Thank you! Please check your mailbox for your confirmation email. Our books have helped over 100,000 readers with everything from customer support to product management. No crude PDFs. No sales pitches. Just quality information and insights. You can download our books in a variety of formats – some of them are even available in print. You can also browse our Starter Kits about getting started with key skills such as onboarding, engaging and upselling your customers. Sharing everything we know about building a startup. Customer-led advice on how to make your product better. How to turn quality customer support into a competitive advantage. Sending the right message. To the right people. At the right time. Please check your mailbox for your confirmation email. A collection of lessons about building a brand from scratch. Understand the job customers are using your product for. Learn how to transform new signups into successful users. 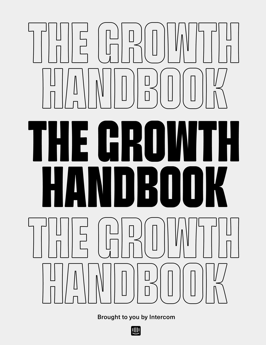 Authoritative, actionable strategies on how to grow your business. Find the best quality leads, fast. Craft messages that proactively engage your best leads. How to get new customers beyond the free trial. Learn how to create a great onboarding messaging campaign. 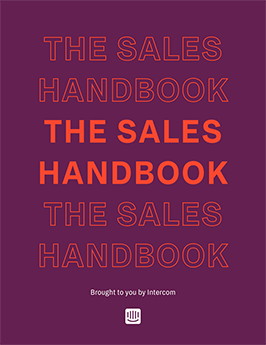 Write sales messages that drive customer success, retention and revenue. How to write the perfect help article. How to quickly turn promising leads into paying customers. 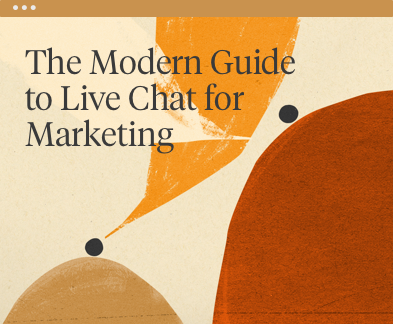 Learn how live chat and chatbots can help you scale your marketing efforts. How to acquire, qualify and convert leads at scale. How to set your sales team up for success with live chat. Opinionated insights on customer support, marketing, product management and more.